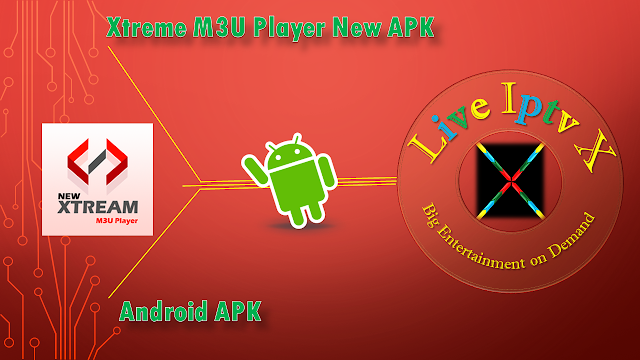 Xtreme M3U Player New APK - Work With M3U Playlist. Best IPTV Player. Password Supported.